This will be my last post as ghillie at Dalreoch as i am moving on to take a position on the river Dee. 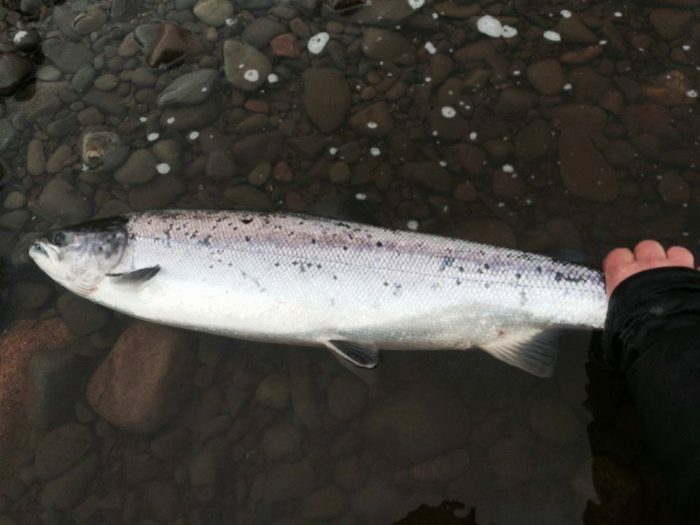 I would like to thank all of our clients from the last 2 seasons, all the family and staff at Dalreoch as well as the many friends i have made working on the river over the last seven years. The Stinchar really is a special river and i wish everyone all the best for the coming seasons. I will be back to fish so hope to see some of you in the future. The facebook page may need to be taken down as i set it up through my own page and may not be able to transfer it. I will leave it for the mean time but if it has to be taken down a message with a new page will be displayed here on the estate blog.